It’s confession time. I am a terrible housekeeper. I mean, terrible. My eyes just pass right over messes and my brain doesn’t even register that they’re there. It’s not that I’m dirty. It’s just that I tend toward entropy. It’s not that I want to be a slob. I dream of having a beautiful, magazine-ready house like I see on Pinterest. I just get so overwhelmed when I try to really dig in and clean anything, and when I actually do manage to get a room organized, it usually falls back into its naturally messy state within a few hours. Because of this, I’ve struggled with getting the weekly cleaning done. I would get so caught up in trying to dig my way out that I’d lose sight of the basics: vacuuming, wiping windows, cleaning bathroom. So I sat down at my kitchen table and made that checklist. It was two pages long! I looked at the list and my eyes glazed over. I went upstairs to play blocks with Cricket. Nothing got cleaned that day. A few months ago, I decided to try again with the checklist thing, but this time, I decided to be realistic. I thought through each room, and mentally decided what the real priorities were. Was it critical that I get the toilets scrubbed each and every week? Absolutely. Would the world end if I didn’t straighten the hall closet every week? Nope. Do I really need to dust the living room every week? Yeah, we’ve got allergies, so dusting is a must. Do I need to vacuum the upstairs carpet weekly? Oh, yeah, but the moon won’t fall from the sky if I skip the baseboards. Going methodically through the house, I made a list of just the basic priorities of what I wanted to make sure got cleaned every week. In making the list, I reminded myself how long these tasks actually take, and I realized that I can clean an entire bathroom in 10 minutes or less! Chores that seemed like they took hours really only took a few minutes. I printed out my list, had it laminated, and each week, I check my boxes with a wet erase pen. If I don’t get to something that week, I put a star by it and start with the skipped task the following week. Since making the list and tailoring it to the needs of my own house instead of what a magazine thinks I ought to be doing each week, my house has become so much cleaner, and my neat freak husband has taken notice of my hard work! Even better, I feel good when I walk into the house. It feels almost brighter somehow. 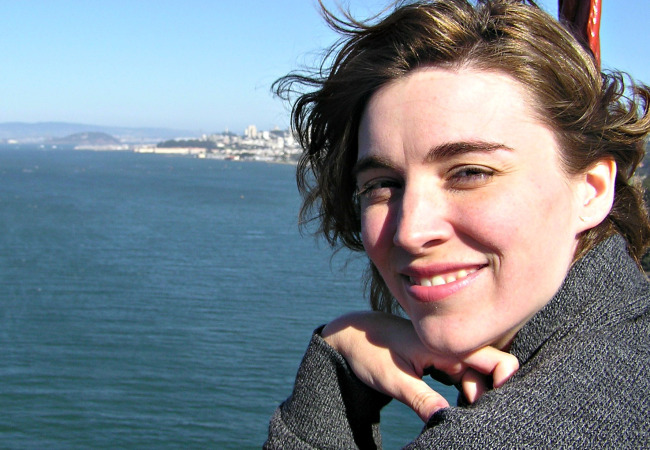 You can download your own copy of my Quick Cleaning Checklist. Or you use my list as a foundation to make your own. Love this post? Don’t want to miss a thing? 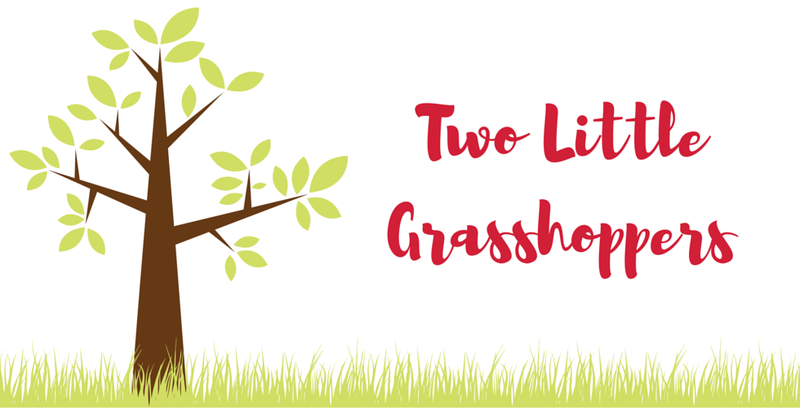 Click here to get Two Little Grasshoppers right in your inbox!